Modern Memories specializes in using your photos to turn them into a personalized album for you to treasure for generations. Each album is handcrafted to perfection and personalized just for you! We use a clean, sophisticated style of preserving memories to guarantee that the look of your album will stay classic over time. 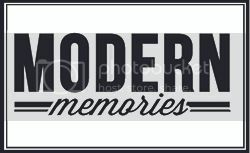 Currently, Modern Memories concentrates on preserving racing memories. Whether you are just starting out or you already have multiple championships under your belt, a customized album is a way to ensure your racing memories are cherished for years to come. Each race that is documented includes between 3-10 photos that you provide, and each page is printed on archival, acid-free, water proof, photo paper. Your personalized memories are bound in a high quality, archival, water resistant 3-ring album made of only the finest materials to make sure that your album is ever lasting. A custom made album by Modern Memories works great as a birthday or Christmas present, a thank you gift to your sponsor or just simply to remember your championship season! 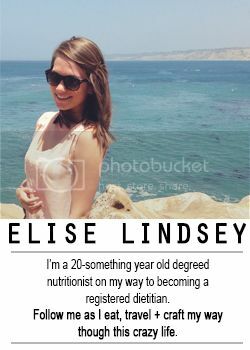 All words and photos on this blog are my own, unless otherwise specified. If you use a photo from this blog, please provide a link back to the original post. Under no circumstances, should the text of this blog be copied and re-posted elsewhere unless you have permission from me to do so.